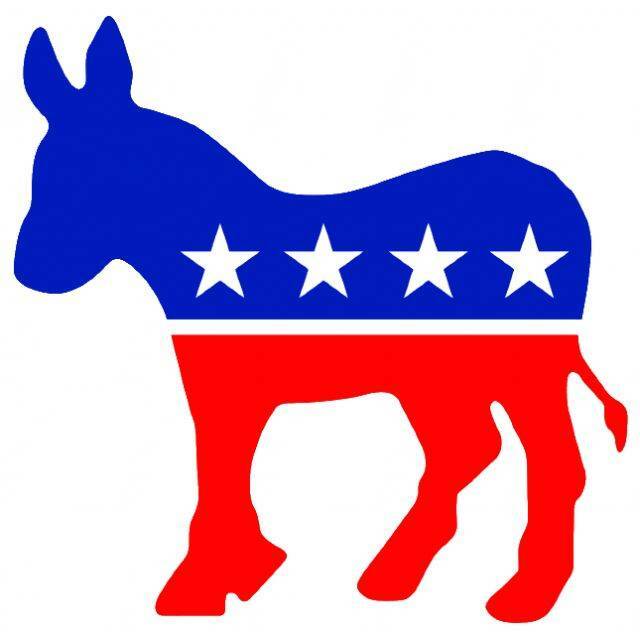 Hardin County Democratic Party holiday party6 p.m., Henry’s Restaurant, Kenton. $15. 419-673-6346. KENTON — The Hardin County Democratic Party will hold its holiday party at 6 p.m. Wednesday, Dec. 12, at Henry’s Restaurant. Cost is $15. Menu includes ham and boneless breast of chicken, corn and California blend vegetables, scalloped potatoes, side salad and rolls, sheet cake, coffee and soft drinks. Those desiring a vegetarian or vegan meal may order from the restaurant menu. The party will include a brief business meeting and auction. Call 419-673-6346 to make reservations. The Hardin County Democratic Party will hold it’s annual Holiday Party at 6:00 PM on Wednesday, December 12, at Henry’s Restaurant in Kenton. The cost for the meal is $15.00 payable that evening. The menu includes Ham and Boneless Breast of Chicken, Corn and California Blend Vegetables, Scalloped Potatoes, Side Salad and Rolls, Sheet Cake , Coffee and Soft Drinks. Those desiring a vegetarian or vegan meal may order from the restaurant menu. Following the meal there will be an abbreviated business meeting and the evening will conclude with the Holiday Donkey Auction. Attendees are encouraged to donate items for the auction. All those supporting the principles of the Hardin County Democrat Party are welcome and encouraged to attend. Reservations may be made to Chairman Michael Hubbell by phone or text message to 419-673-6346. This entry was tagged 121218. Bookmark the permalink.